He promised he would be back by the full moon... But that was days ago and Jason Sharmon’s father has not returned from his prospecting trip. Now fourteen-year-old Jason must battle the Ontario North—and his own fears—to find his dad. Encountering many obstacles along the way, Jason struggles to survive. 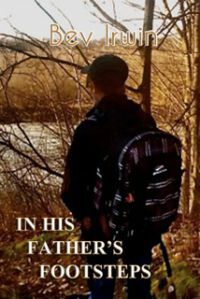 But when he does stumble upon his father, he realizes things have gone from bad to worse. Is Jason strong enough to do what needs to be done to save his sick and injured father from certain death?